On 21 May 2000, a joint Testimonial match was played for Steve Stauntion & Tony Carscarino of Ireland. 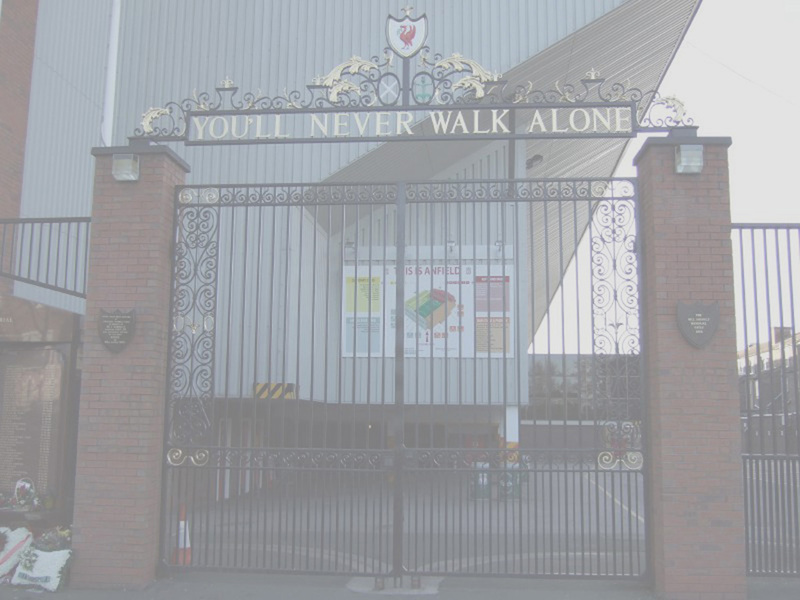 The match was played between Liverpool and Republic of Ireland XI in Dublin. 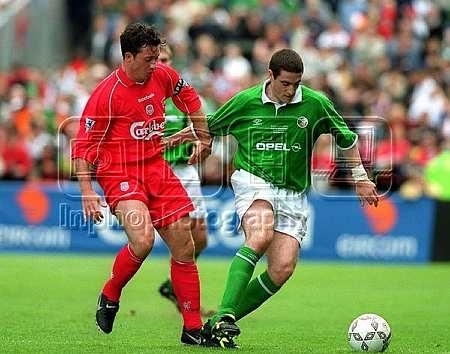 The match ended with a result of Ireland XI 4 - Liverpool 2. 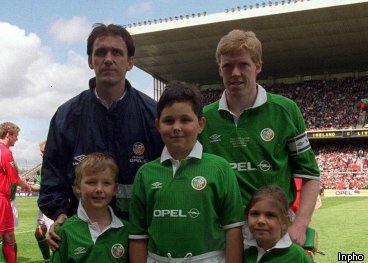 Featured Tony Cascarino and Steve Staunton in their joint Testimonial match played on 21 May 2000 between Ireland XI and Liverpool Featured Jamie Redknapp in action during the Steve Staunton / Tony Carscarino Testimonial Match. 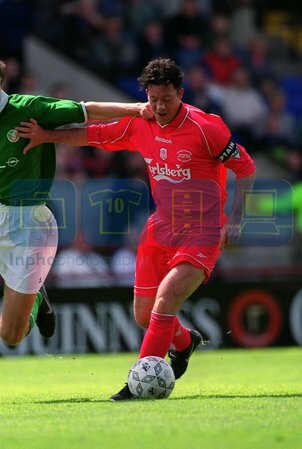 Featured Robbie Fowler in action during the Steve Staunton / Tony Carscarino Testimonial Match. 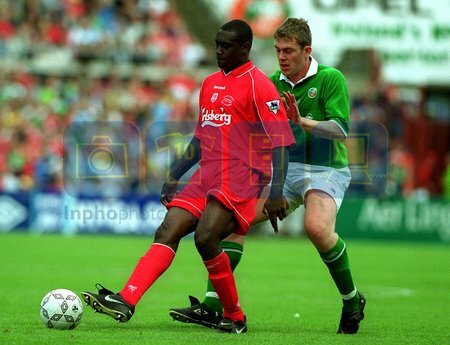 Featured Emil Heskey in action during the Steve Staunton / Tony Carscarino Testimonial Match. 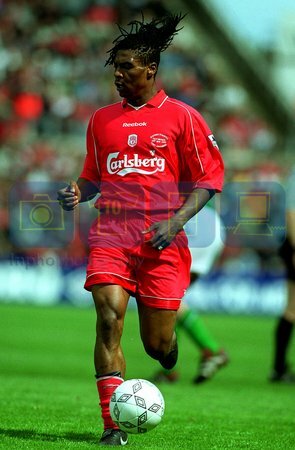 Featured Rigobert Song in action during the Steve Staunton / Tony Carscarino Testimonial Match. 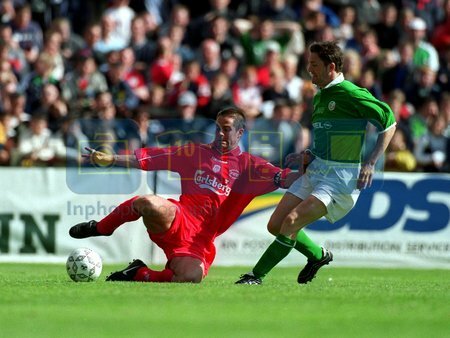 Featured David Thompson in action during the Steve Staunton / Tony Carscarino Testimonial Match. 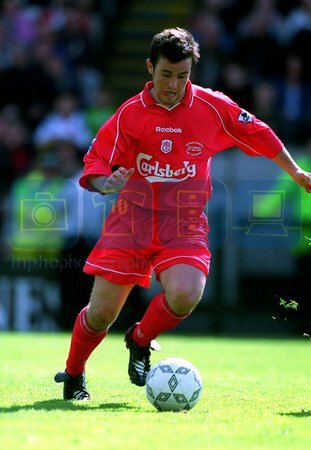 Featured Michael Owen in action during the Steve Staunton / Tony Carscarino Testimonial Match. 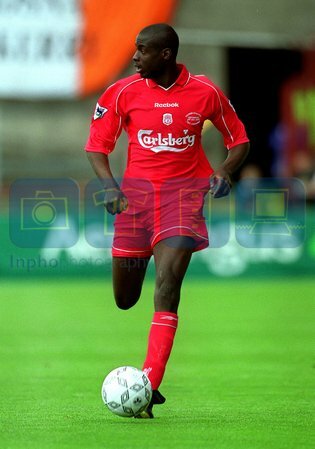 Featured Djimi Traore in action during the Steve Staunton / Tony Carscarino Testimonial Match. 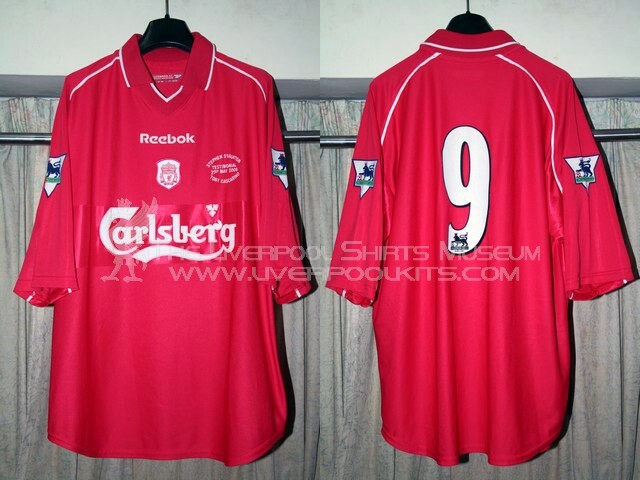 Liverpool 2000 Steve Staunton / Tony Carscarino Testimonial Match Player Shirt - Number 9 shirt was worn by match skipper Robbie Fowler. 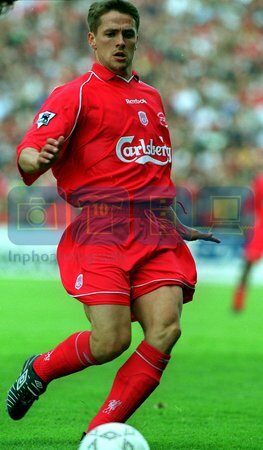 Featured Jamie Carragher in action during the Steve Staunton / Tony Carscarino Testimonial Match. 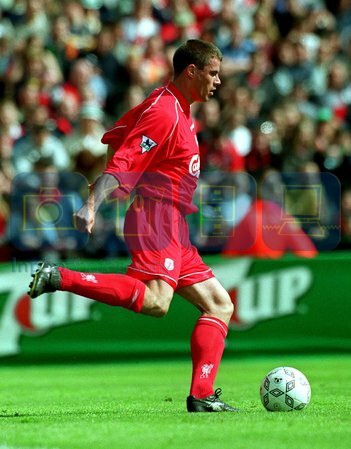 Though the match was played in May 2000 before the official launch of the 2000-2002 home shirt, the shirts used for this testimonial match were standard player shirts with bigger Carlsberg sponsor with special match embroidery on the chest.